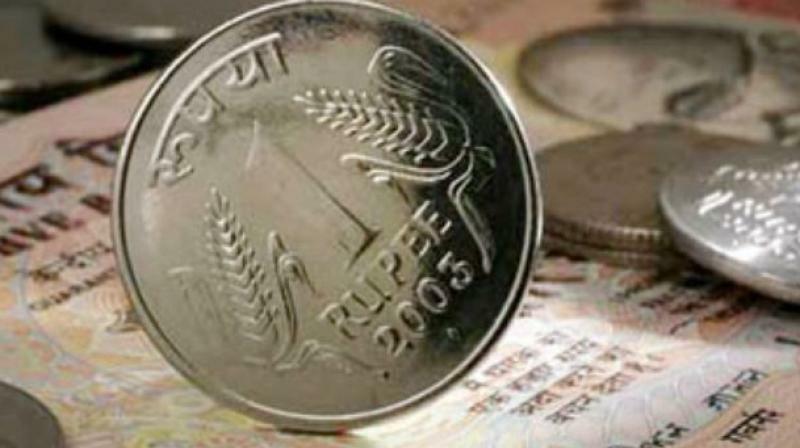 Rupee recovers 6 paise against USD in early trade. 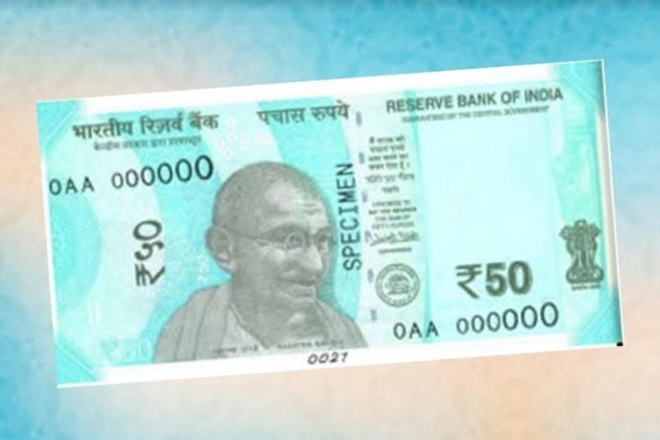 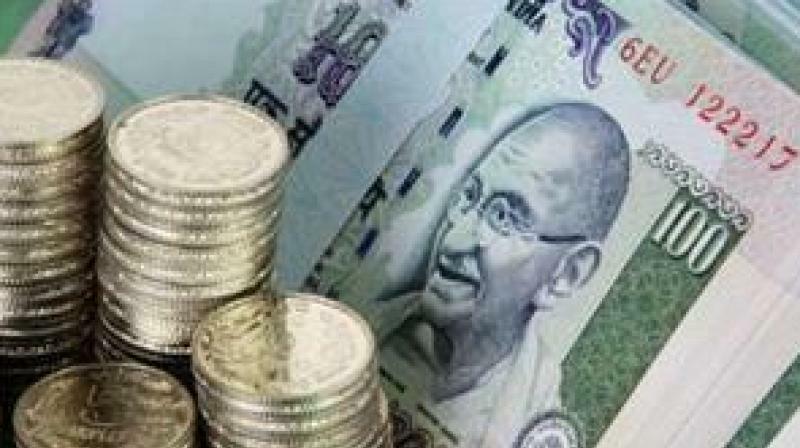 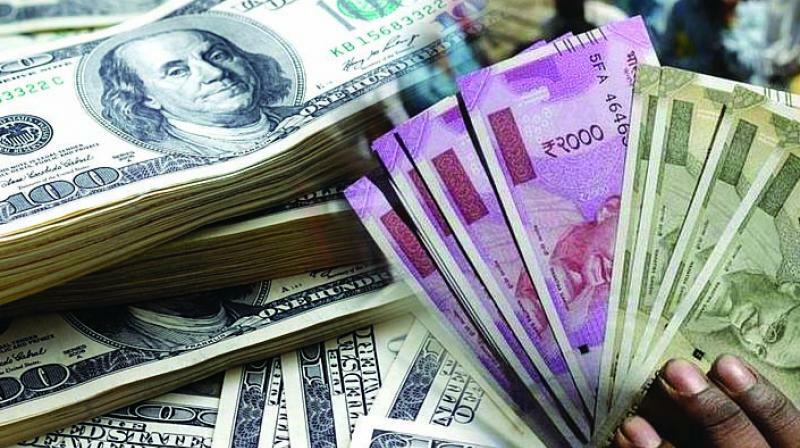 Mumbai: The rupee strengthened by 6 paise to 71.01 against the US dollar in early trade Wednesday at the interbank forex market on some selling of the greenback by exporters and banks amid sustained foreign fund inflows. 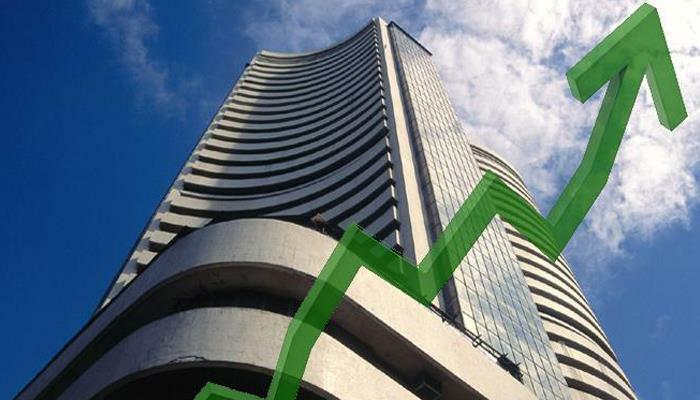 A positive opening for the stock markets also boosted the domestic currency, dealers said. 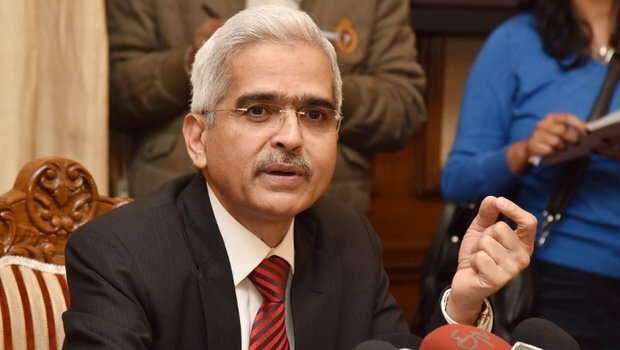 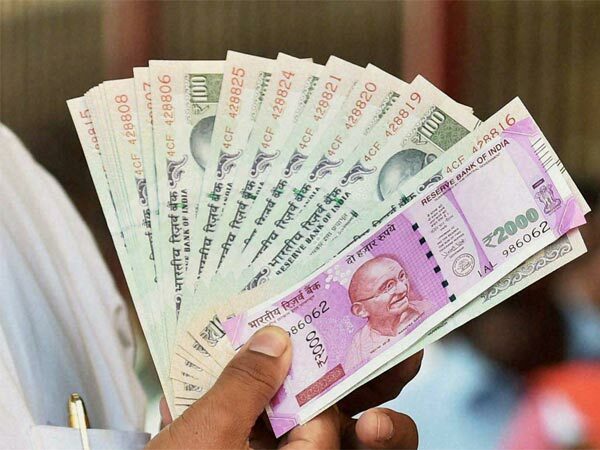 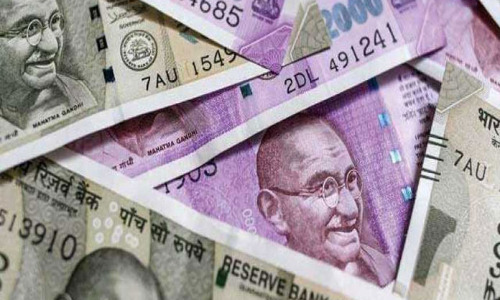 On Tuesday, the rupee snapped its gains of previous two sessions and closed 10 paise lower at 71.07 to the US dollar amid fears of escalation in geopolitical tensions following Indian fighter jets’ air strike on a Pakistan-based terror camp. 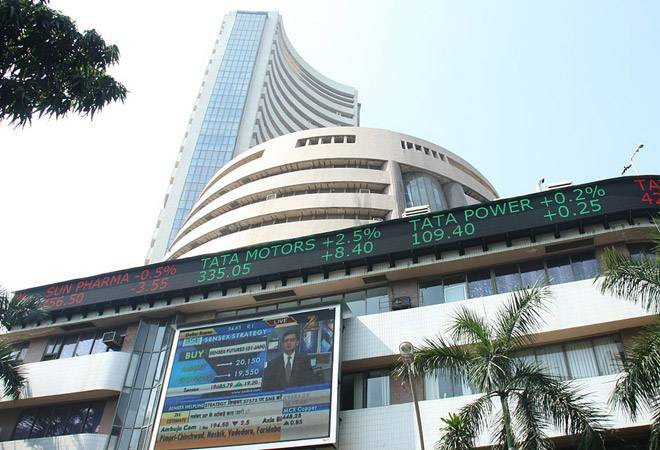 Foreign institutional investors (FIIs) bought shares worth Rs 1,674.17 crore Tuesday, as per provisional data. 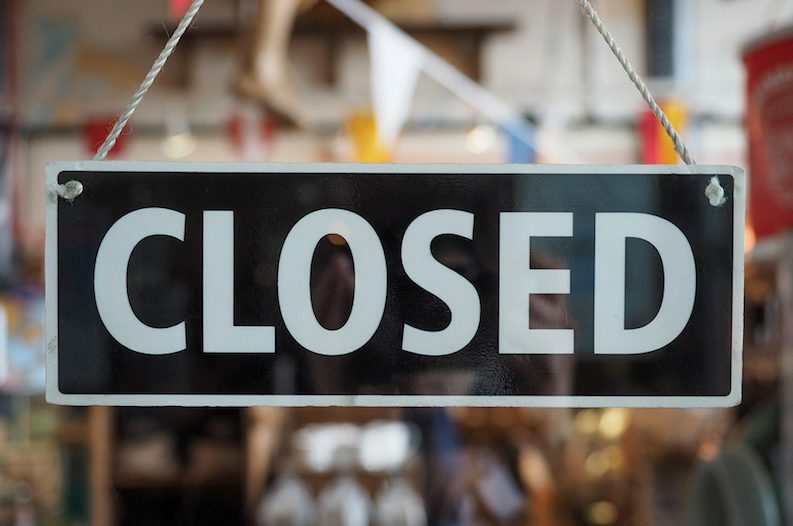 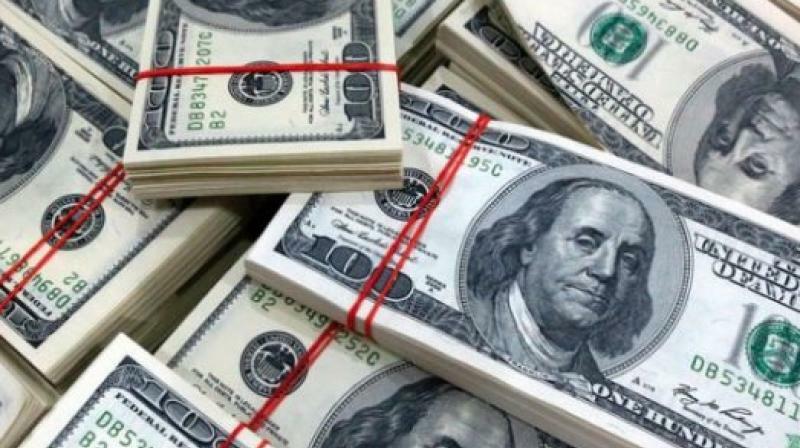 In global trade, the US dollar fell to a three-week low after Federal Reserve chairman reinforced the US central bank’s recent shift toward a more “patient” approach on policy in the face of slowing economy. 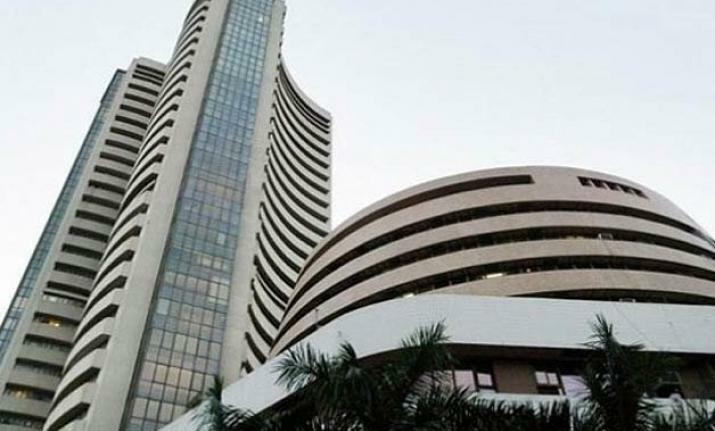 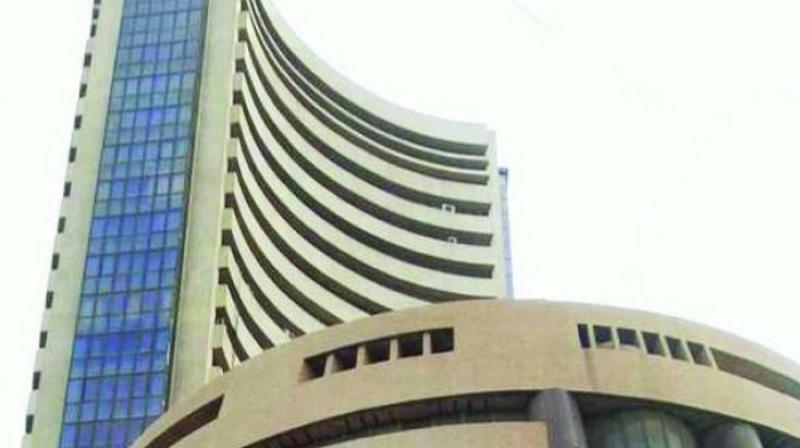 Meanwhile, the benchmark BSE Sensex rose 218.81 points, or 0.61 per cent, to 36,192.52 points in early trade.